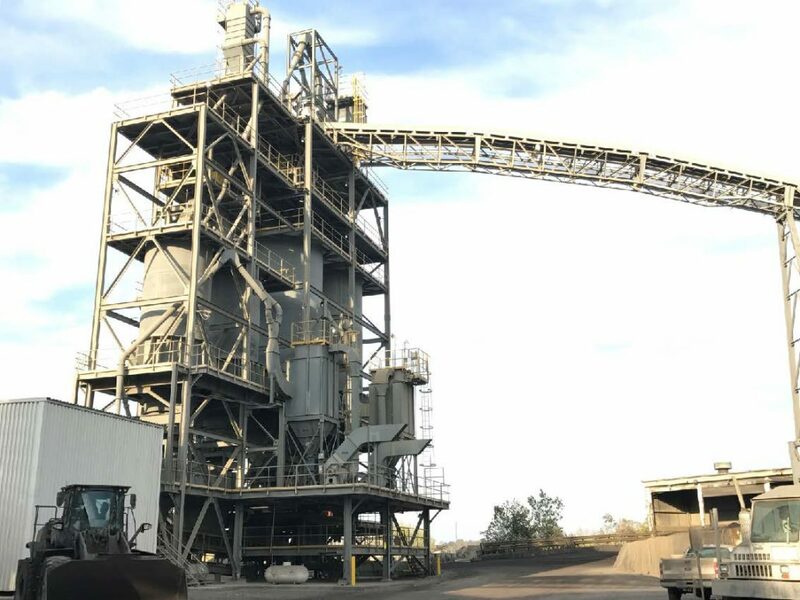 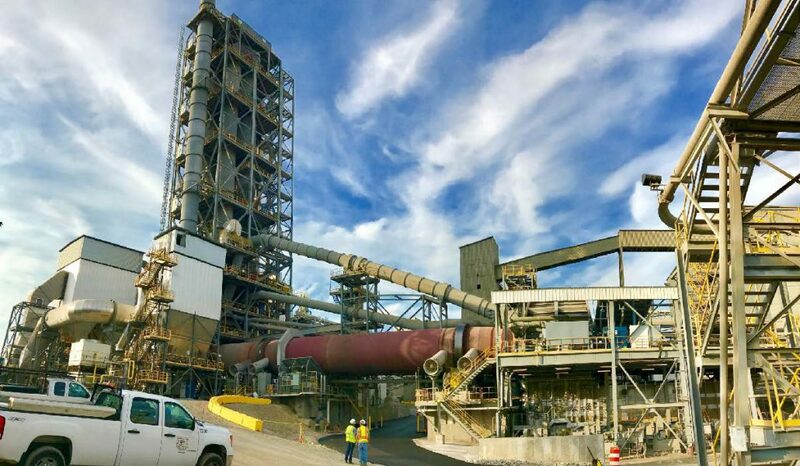 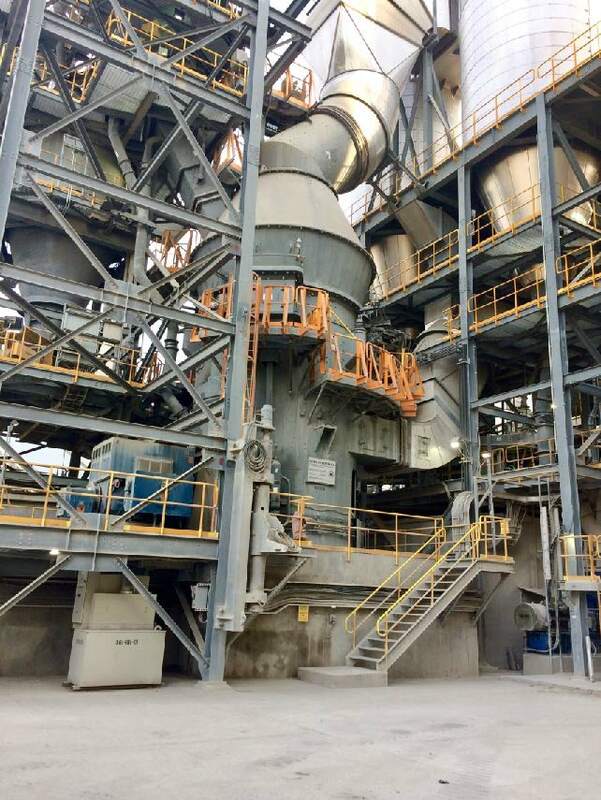 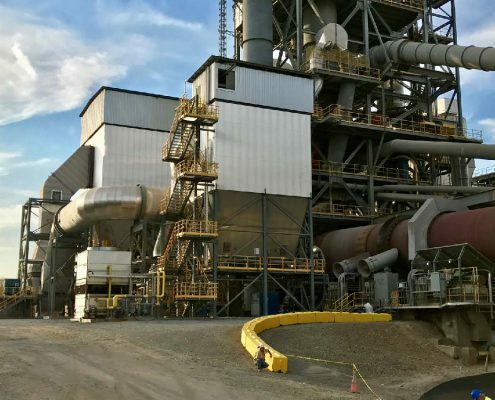 Project Description: Conversion of existing long dry kiln to a preheater/precalciner kiln and increasing the plant capacity from 1500 Mtpd to 2400 Mtpd clinker, which was part of a larger modernization investment at the LafargeHolcim Hagerstown plant. 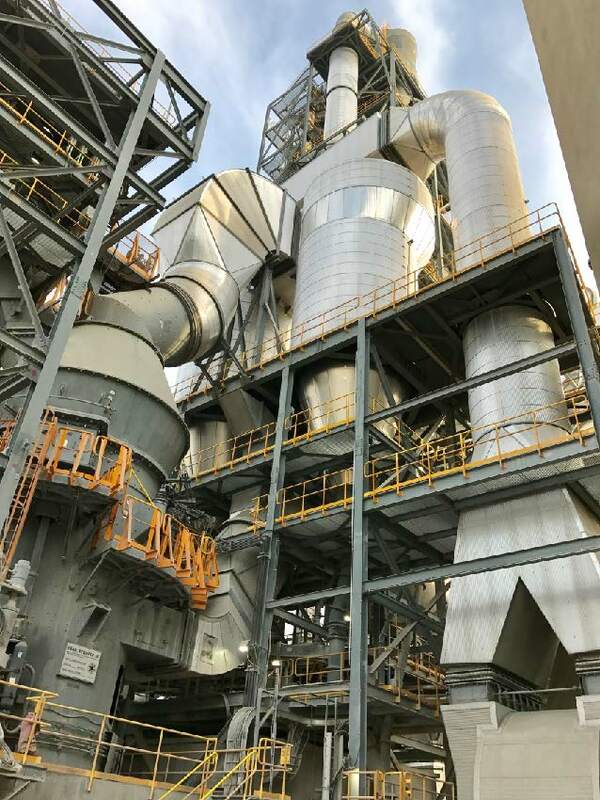 The project consisted of the following: new raw mill feed bins, raw mill system, preheater, main baghouse, alkali bypass baghouse, process fans, cooler and modification of the existing kiln plus new raw material, raw meal and clinker transport systems. 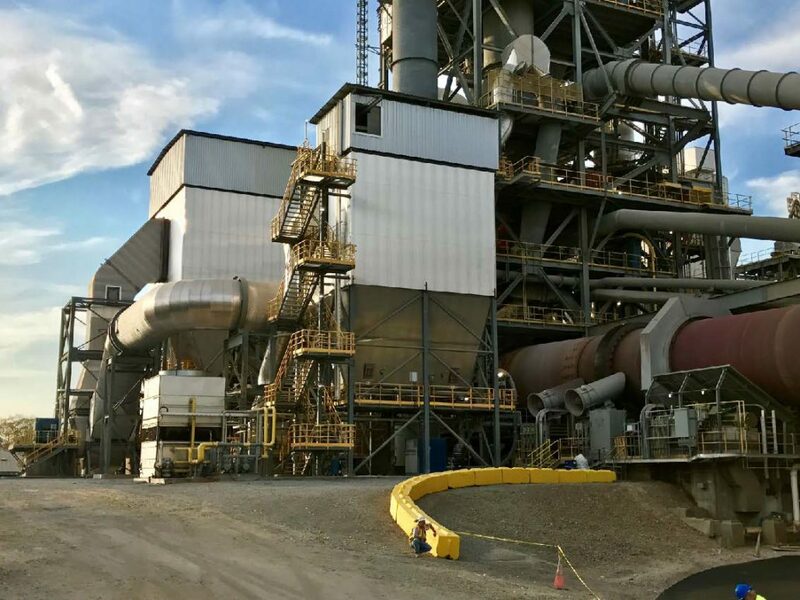 Underground piping and utilities were also part of the project. 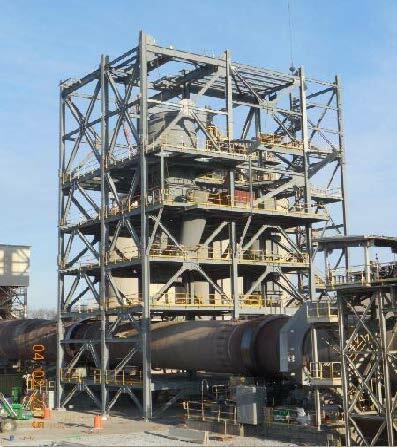 PENTA performed all of the civil/structural engineering for the project. 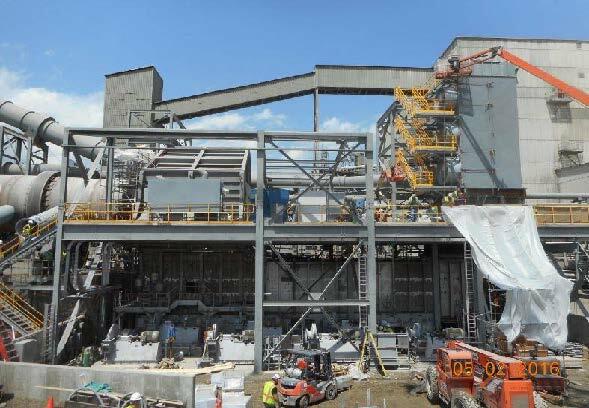 This included all concrete, structural/miscellaneous steel and platework from the raw mill feed bins to the clinker cooler, main and bypass baghouses, process fans, the raw material, raw meal, clinker and cement transport systems, raw mill feed bins, process ductwork, duct and pipe supports, foundation grounding and the electrical, hydraulic and compressor rooms. 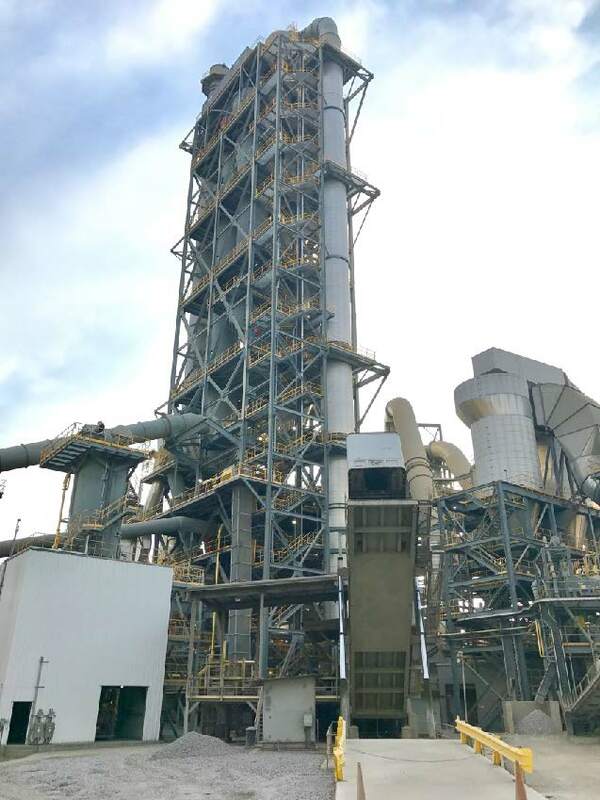 The civil engineering consisted of underground piping and utilities. 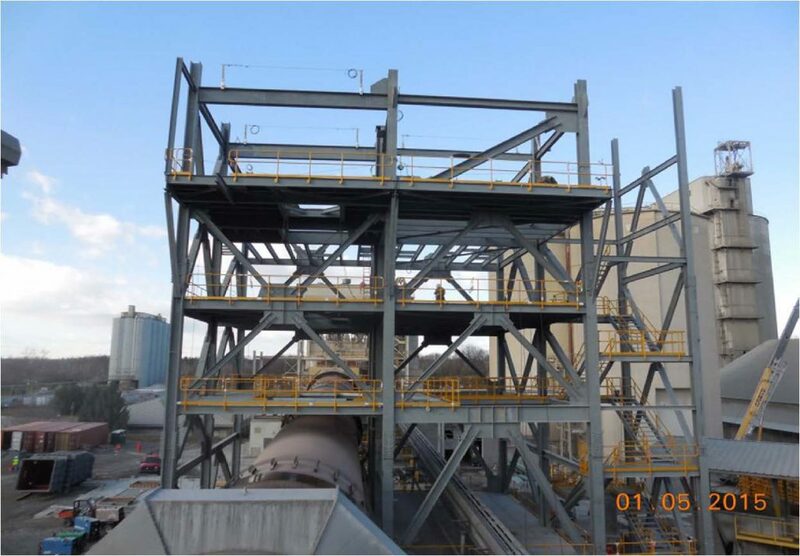 An important consideration in the civil/structural work was that PENTA had to obtain approval from the local authorities to use steel manufactured and fabricated in China for the project. 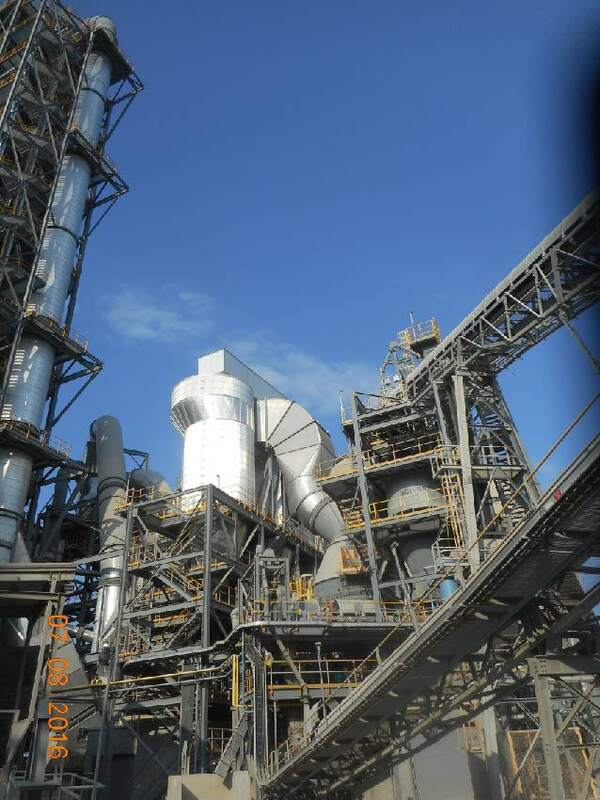 This required interfacing with the local authorities and providing them a detailed analysis of the Chinese steel to be used and an explanation as to how this steel would meet the IBC code.